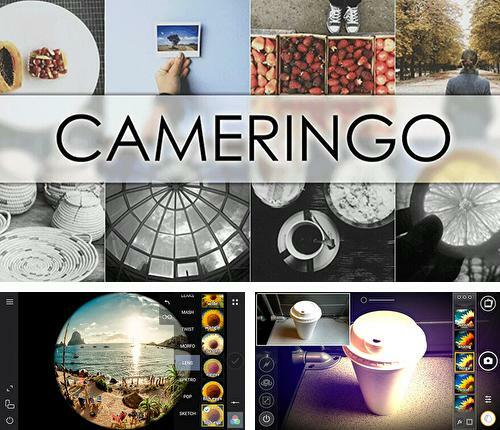 Cameringo - is a wonderful camera for Android device with a big number of interesting effects: vintage, retro, wangle,fish eye and other. You can use camera in real time mode and apply effects in the process of photo and video shooting. The application offers over 300 adjustable filters, more than 20 frames as well as basic options. Record video in fast or slow mode, create gif animations. Use Studio design - apk app for tablet without signing up and sms. 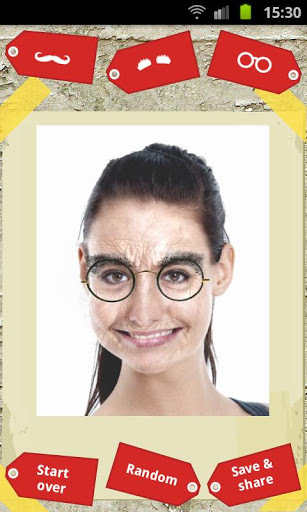 Studio design - is a unique application which allows you to edit photos. 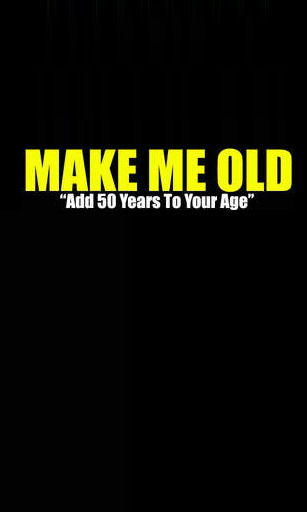 This application offers many fonts, different photo effects, funny stickers and other interesting elements. 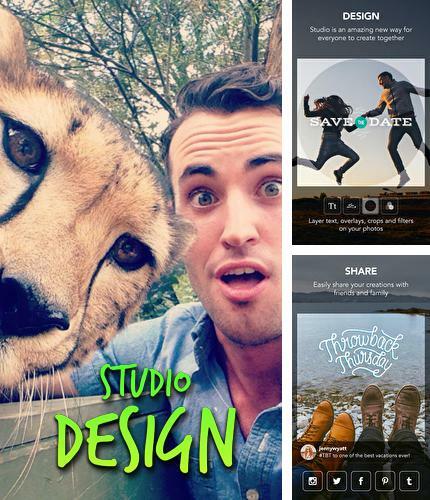 Create new pictures and share the results with your friends. Pure music widget - is a well-executed widget with the help of which you can control music exactly on the desktop of your mobile device. Switch songs with one tap only, make a pause, rewind and do other things. Listening to music is now more convenient and nice! Draw It Real - free full program version for your phone only at our mobile portal! 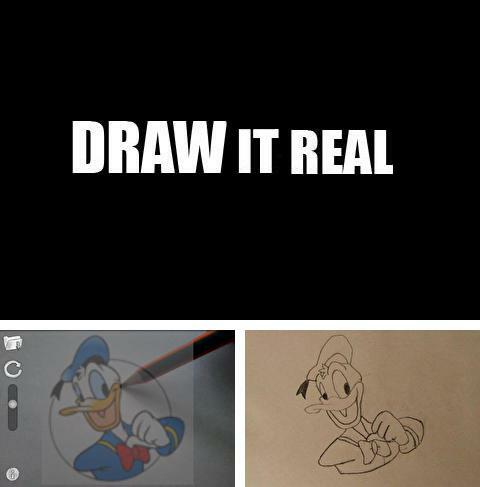 Draw It Real - this application will help you feel how it's like to be a real artist. 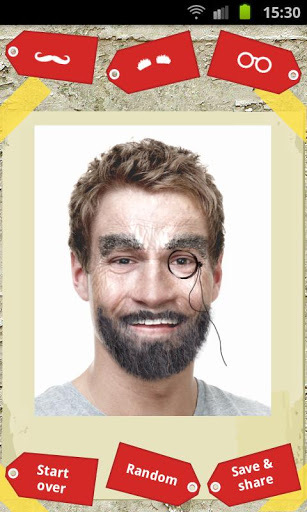 Select a picture you would like to draw and load it into the application. Select angle and transparency index. As soon as you adjust the picture all you need to do is to place the camera of your phone over the piece of paper and start drawing. 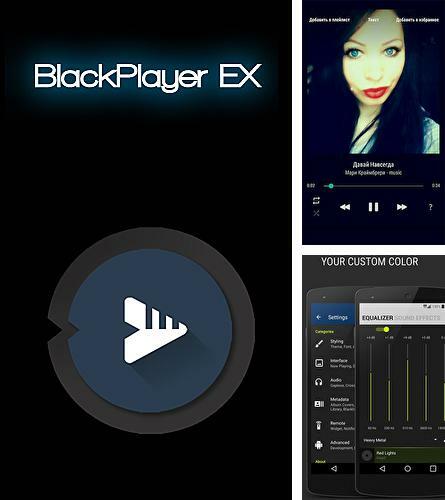 All programs for Android in our collection including Black player EX are on public access. Black player EX - is a good music player which supports most of audio file formats. 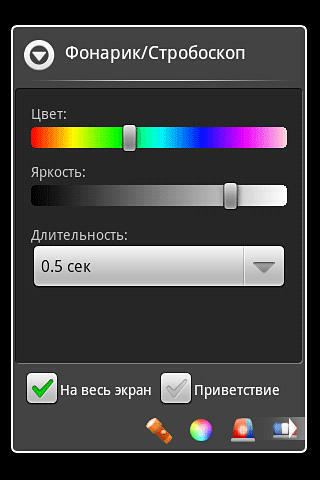 The application has embedded 5 bar equalizer and fast access widgets. 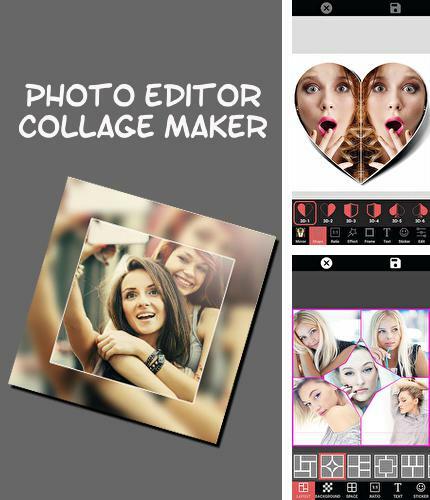 Besides Photo editor collage maker you can download Android apps for free. 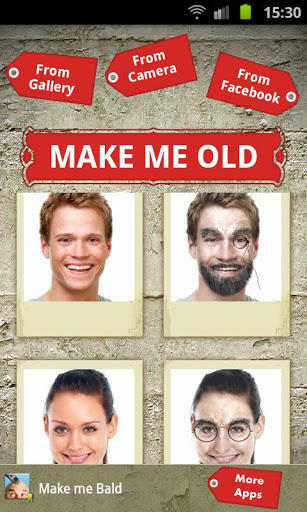 Photo editor collage maker - is a powerful photo editor for your Android device. The application offers many original patterns of collages, backgrounds, frames and other wonderful effects with the help of which you can create real masterpieces. RAR - you can download programs for Android tablet for free only at mob.org! 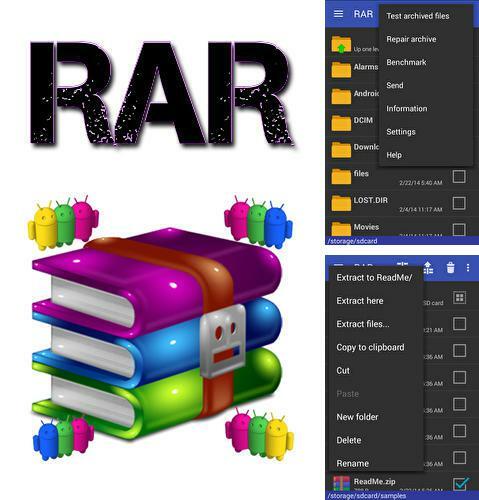 RAR - a powerful and popular archiver ported to Android devices. 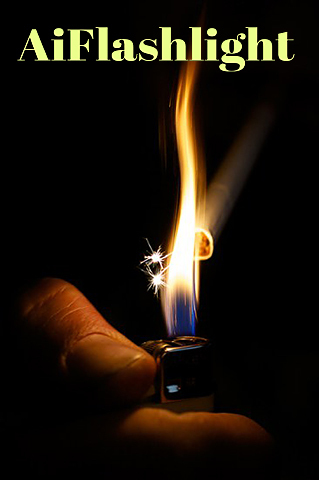 The application is aimed at viewing, unpacking or compression of archive files. Create rar and zip files exactly from your smartphone. 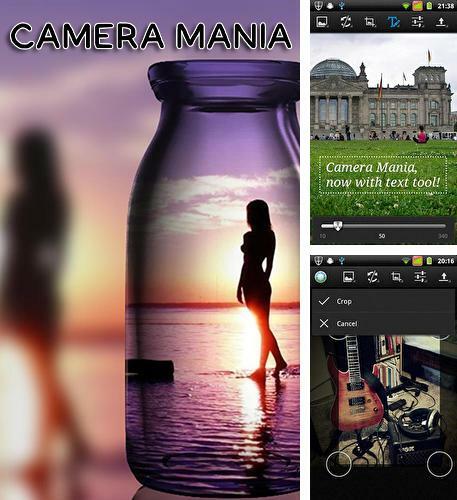 Camera mania pro - is an excellent application which can replace a regular camera installed in your Android device. You can edit the made photos at once, apply wide range of filters, work with gradient, edit the text and use other interesting functions. 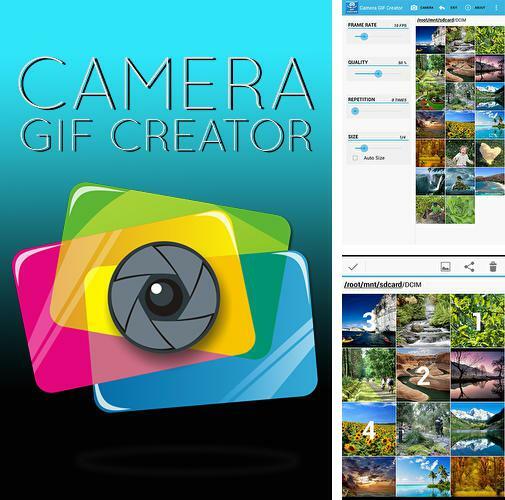 Install Camera Gif creator and other best programs to your phone or tablet for free! Camera Gif creator - is an application which allows you to make animated gif format images using pictures and photos directly in your smartphone. The application offers many settings with the help of which a user can choose the needed configuration to create animated masterpieces. 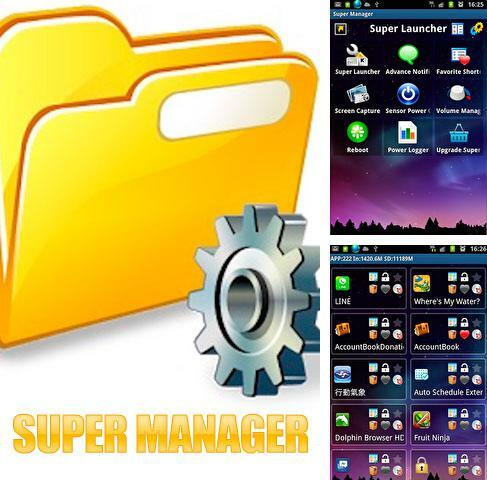 Super Manager - is a file manager which will make the life of Android device owner easier. 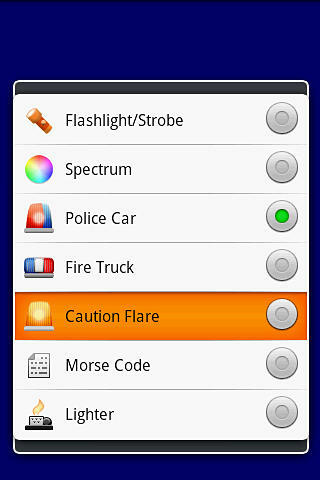 Work with files, make back-up copies, control started applications with the help of firmware task dispatcher. This application will increase the efficiency of your device and will make it more convenient to use.